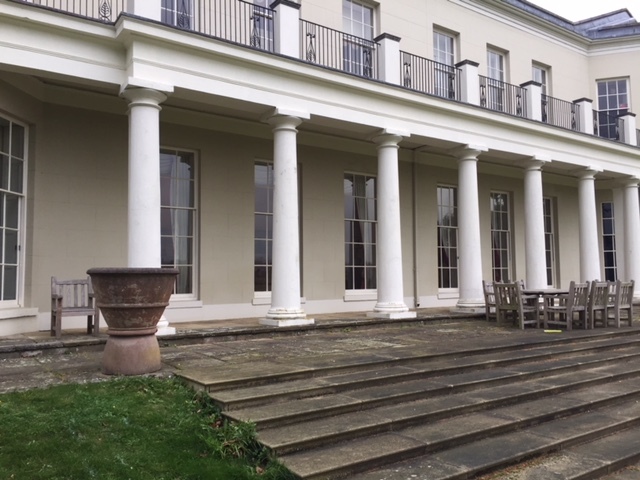 The large Woolmers Park mansion house near Hertford suffered from very cold rooms from its large draughty sash windows and timber doors. 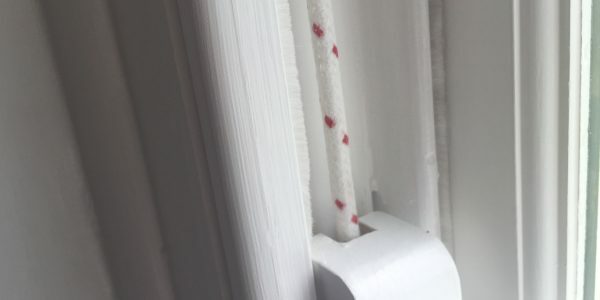 The sash windows were also very hard to open and close. 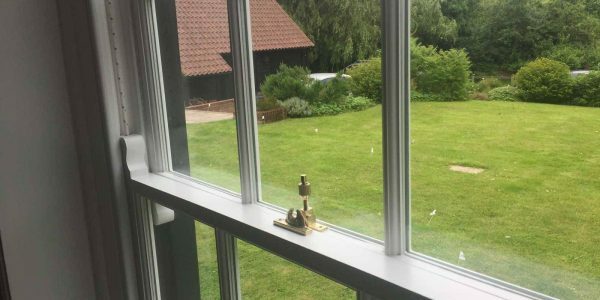 The London and Herts Sash Windows team carried out our draught proofing services to numerous large sash windows and doors within this fantastic grade II listed property near Hertford. 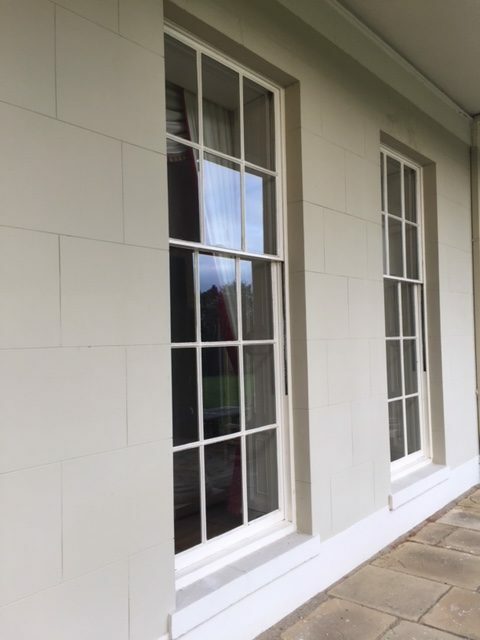 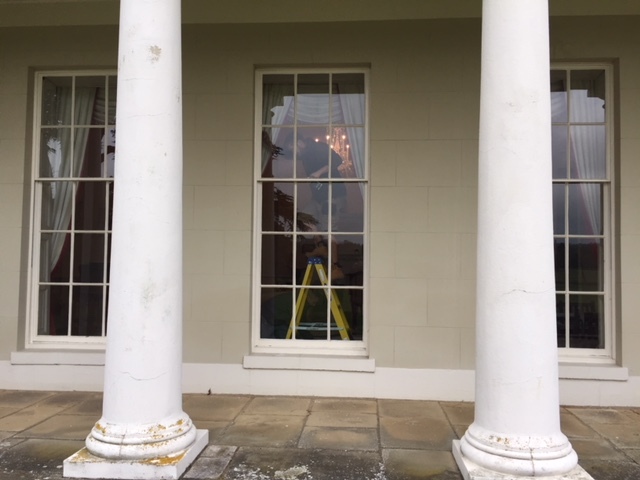 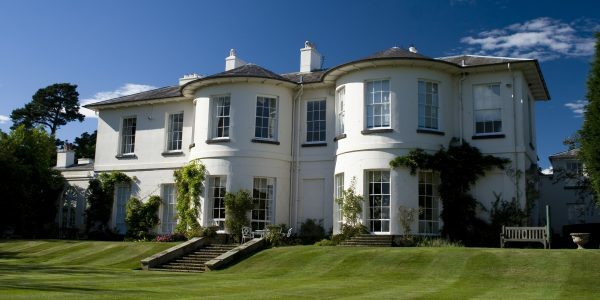 Our restoration services included cutting out unwanted draughts and enabling the owners of Woolmers Park to very easily and smoothly operate the extremely large sash windows. 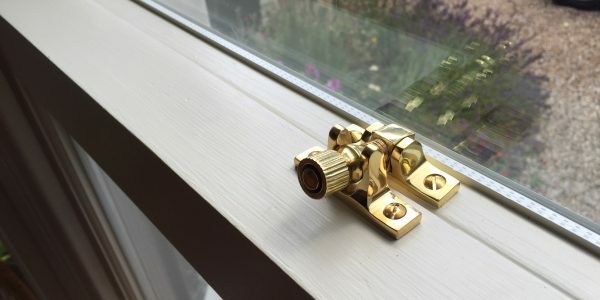 London & Herts Sash Windows Draught Proofing services for timber windows and doors doesn’t just solve problem draughts. 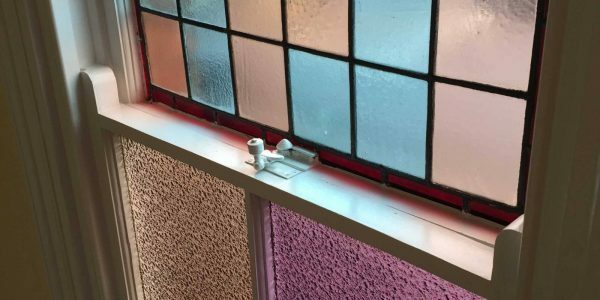 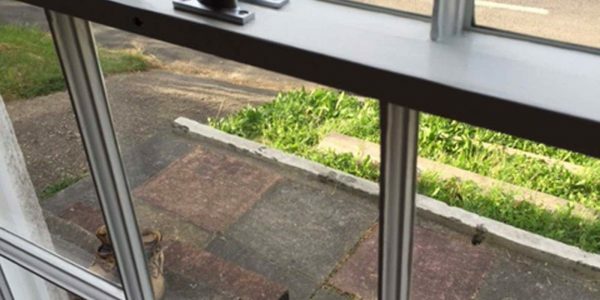 Through our draught proofing a window process and with the addition of the weatherpile material, and the refitting process will solve any operating problems. 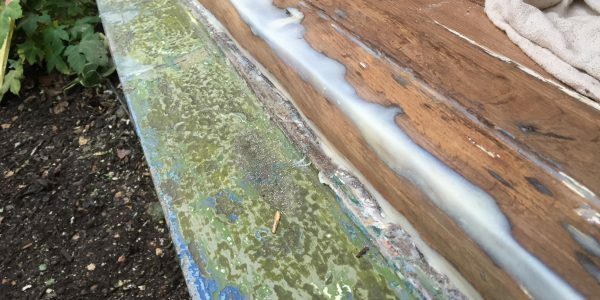 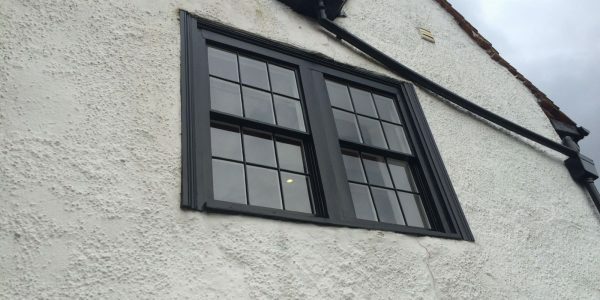 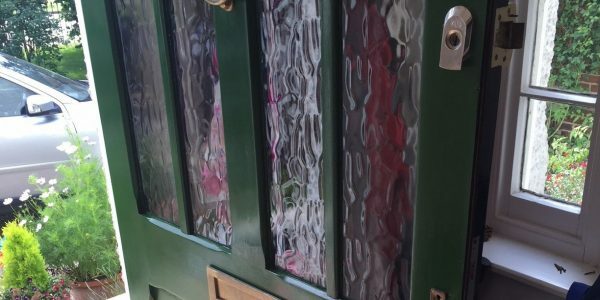 If your timber windows, sash windows or doors are in need of repair, restoration or need draught proofing or double glazing, speak to the experts. 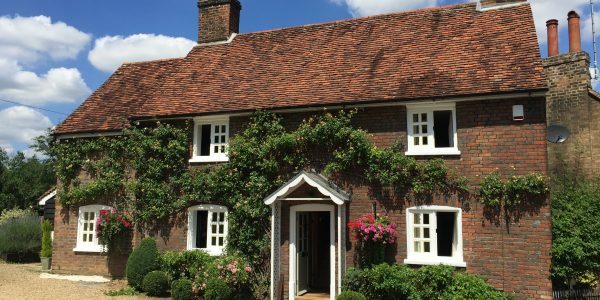 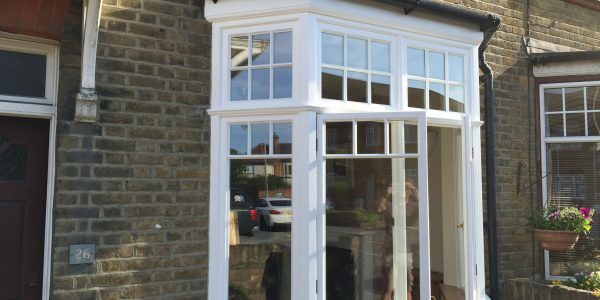 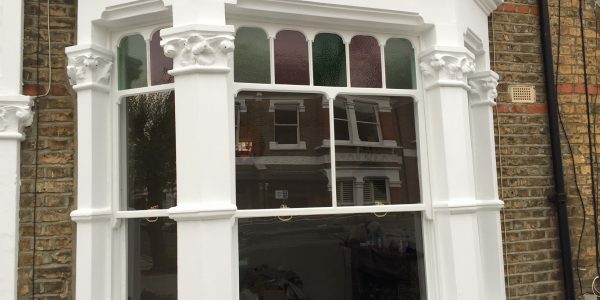 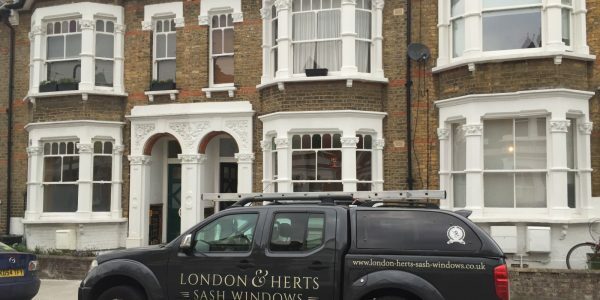 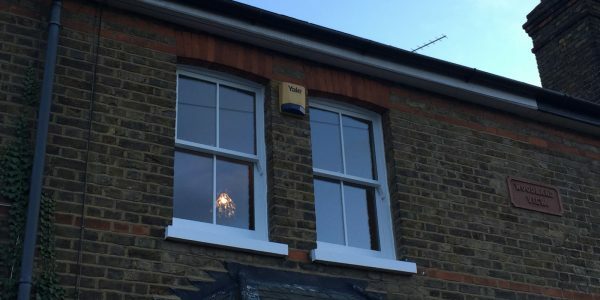 At London & Herts Sash Windows we work on cottages, town houses, country houses, listed buildings, offices and commercial premises throughout Essex, Hertfordshire and London.